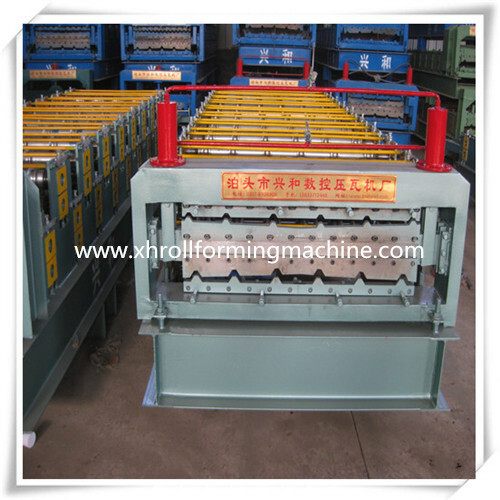 Colorful Glavanzied Metal Roofing Sheet Double Layer Roll Forming Machine adopts double layer design,it can be produced from one machine,small occipation area, convenient transportation,save the cost. to achieve production information management. The whole unit automation control system using high integrated network, make automation system performance is more superior. 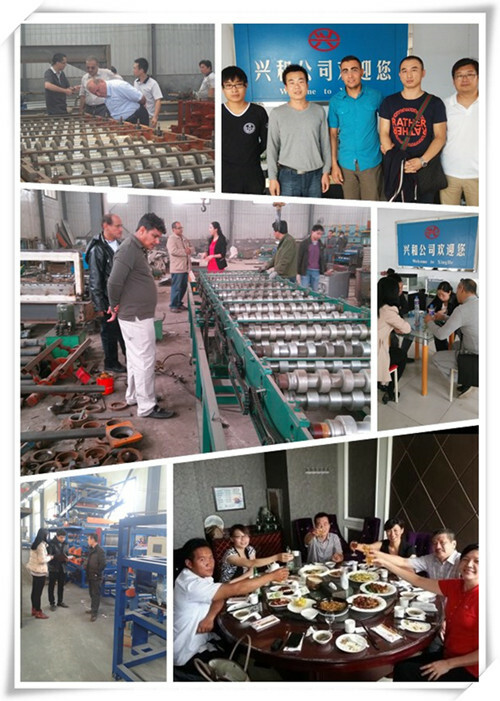 Ps:We are factory,we know better what kind of machine buyers need and we are good at designing totally as buyers' panel or samples. 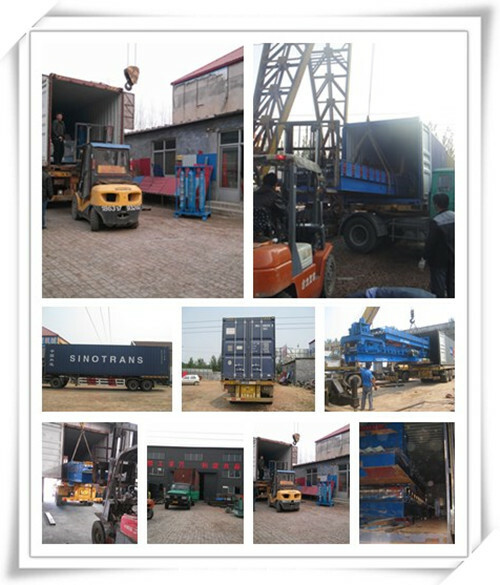 Ps:All parameters above are changeable.We shall design the machine according to your requirement. 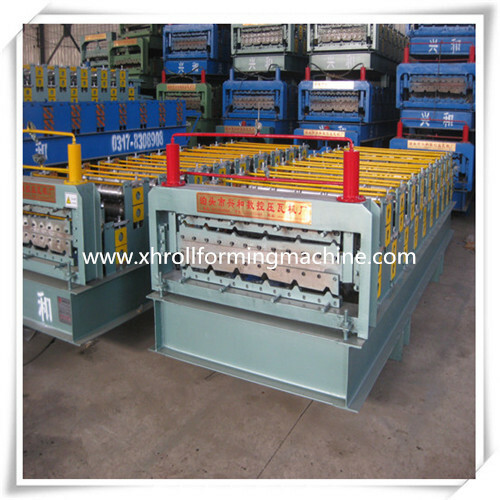 PS:We are a roll forming machine manufacturer of custom made basis,please send us your panel profile or sample. 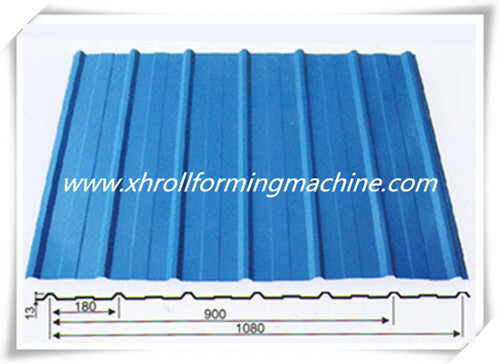 Contact us if you need more details on High Quality Metal Roofing Sheet Double Layer Roll Forming Machi. 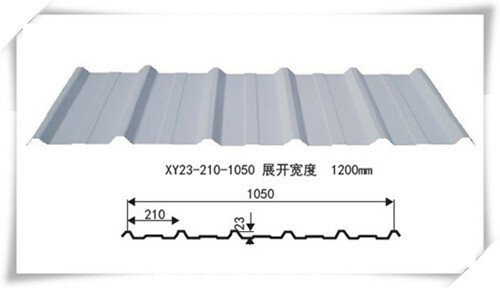 We are ready to answer your questions on packaging, logistics, certification or any other aspects about Roofing Sheet Roll Forming Machine、Colorful Metal Roofing Roll Forming Machine. If these products fail to match your need, please contact us and we would like to provide relevant information.